Phlox Dragon Designs: Totally Cool! 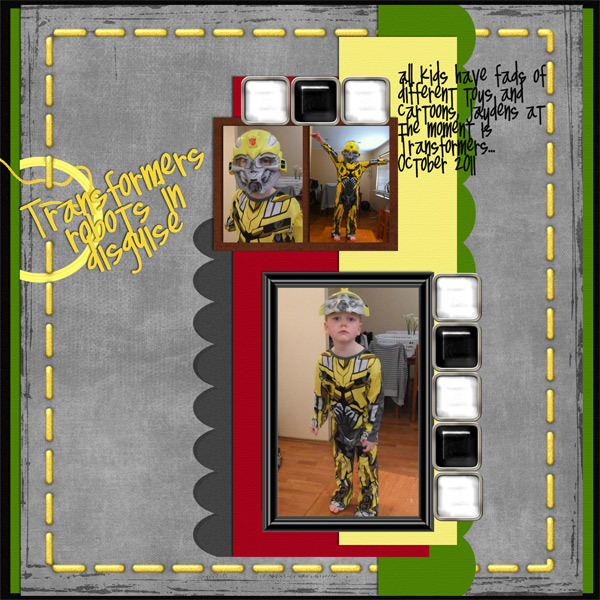 Check out this very Cool layout by Annette! My son is just getting into robots & dinosaurs & "boy" things so this layout was very indicative of my world to come! Hmmm... might have to put a transformers style kit on my list of things to create! Annette has used papers & elements from my latest kits "Beautiful Basics!" Thankyou Annette! This gorgeous page was created for the Sketch challenge over at nuts4digi.com - there are 6 challenges every month - & fabulous Challenge gifts for everyone who participates! November Blog Train - Digiscrap Forum - stop #12! Do you love a gorgeous Freebie? Summer Afternoon soon in the store! Sneaky Peak!